Usually we look to push a few worthwhile projects your way in this Crowdfunding Corner section but every so often we’re alerted to something that needs immediate coverage attention. Hence these ‘Crowdfunding Corner Extra’ updates. 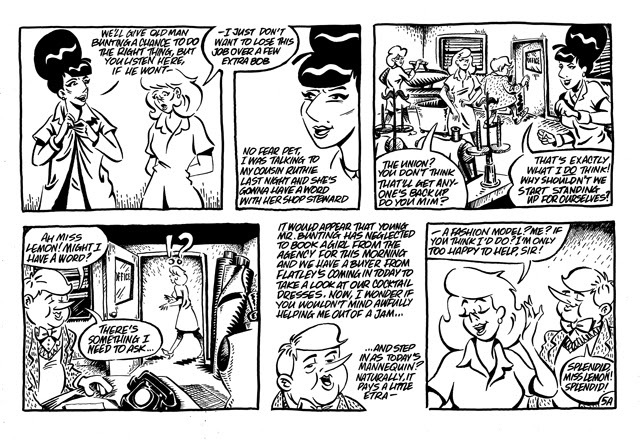 This time around we’re abandoning the usual format to let our ‘Bullpen Boot-Camp‘ columnist Nick Prolix – a creator who I’ve praised in the past for the “expressive fluidity of his visuals and the sense of energy to his art”- tell you about his Kickstarter for the latest issue of his Slang Pictorial series via the press release below. 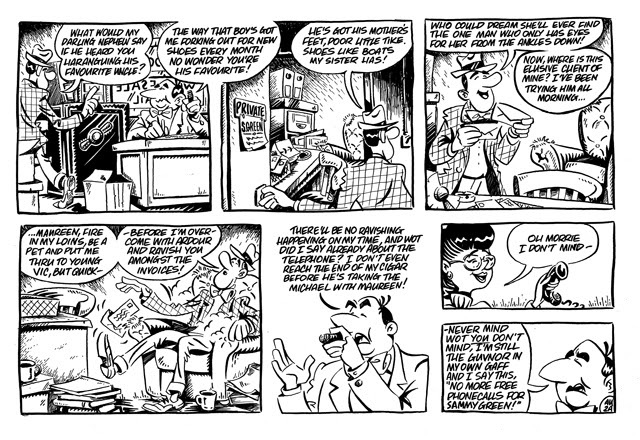 Nick Prolix’s Slang Pictorial #4 is funding NOW on Kickstarter! FUNDED IN LESS THAN 90 MINUTES! 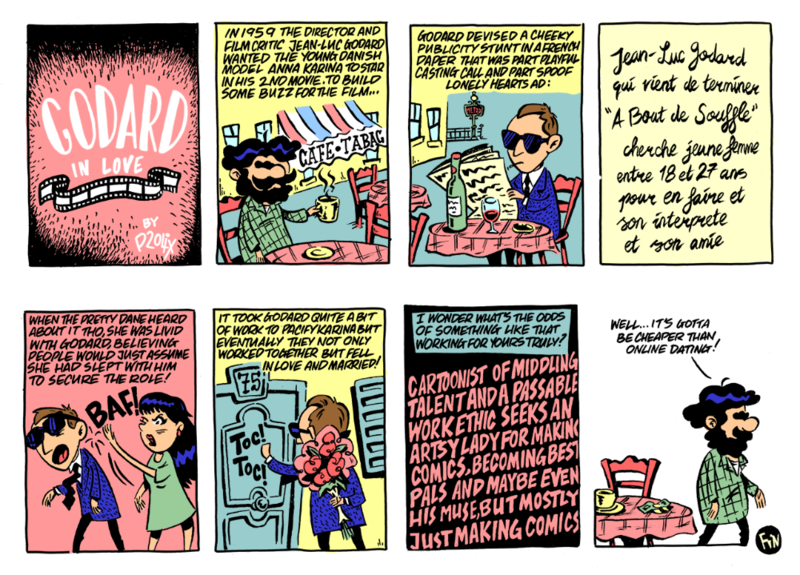 Last year my first ever Kickstarter campaign, for Slang Pictorial #3 reached its goal in less than 12 hours. This week, the Kickstarter for Slang Pictorial #4 went one better, and funded in under an hour and a half! 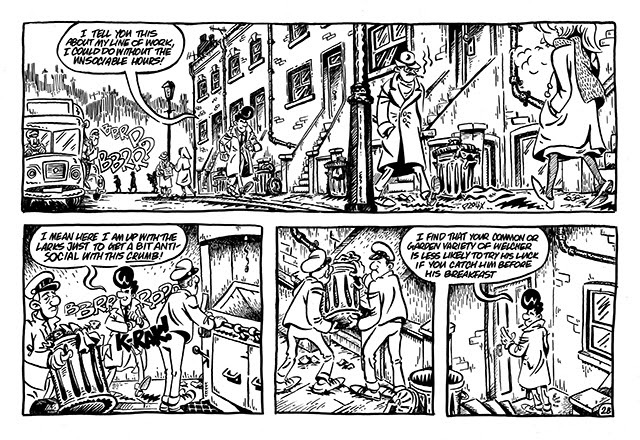 Slang Pictorial #4 is another bumper 24 pages full of classic black-and-white cartooning and lovingly rendered nostalgic world-building. Slang Pictorial is my one-person anthology comic in the style of Eightball, Blammo and Love & Rockets in which I serialize the retro comedy-drama The Sheep And The Wolves, a light-hearted look at the broken dreams and busted schemes of the many residents of a fictional London neighbourhood at the start of the Swinging Sixties, as well as assorted other stories set in the same world. The Kickstarter is going great guns and has already funded 250% of its initial ask, which means that I’ve already been able to include a variety of fantastic guest art as stretch goals including an exclusive piece by Harvey and Eisner Award winning cartoonist Roger Langridge! For the first time in issue 4 I will also be able to include some guest-written strips as well as some of my own colour comics! The campaign runs until April 24th and there are a variety of reward tiers and catch-up options for long-time fans of the series or those coming to it fresh! 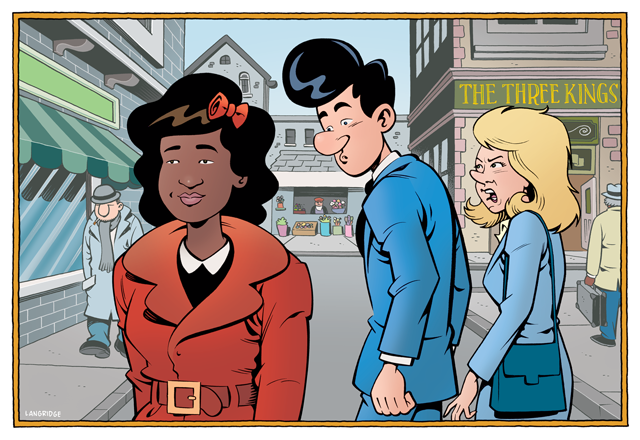 My website nickprolix.com will redirect to the Kickstarter page for the duration of the campaign.